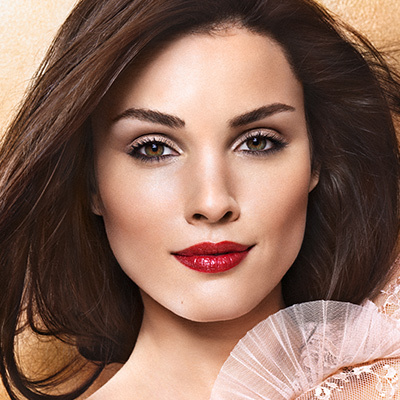 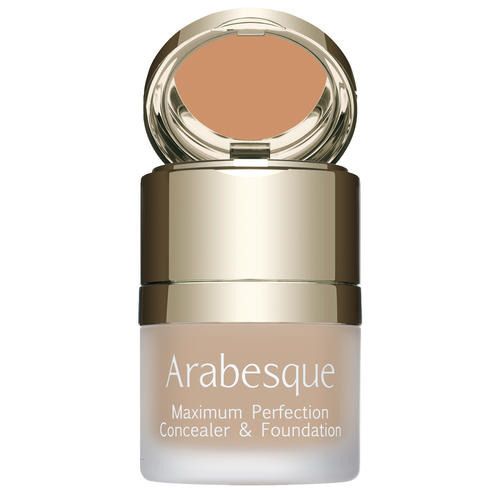 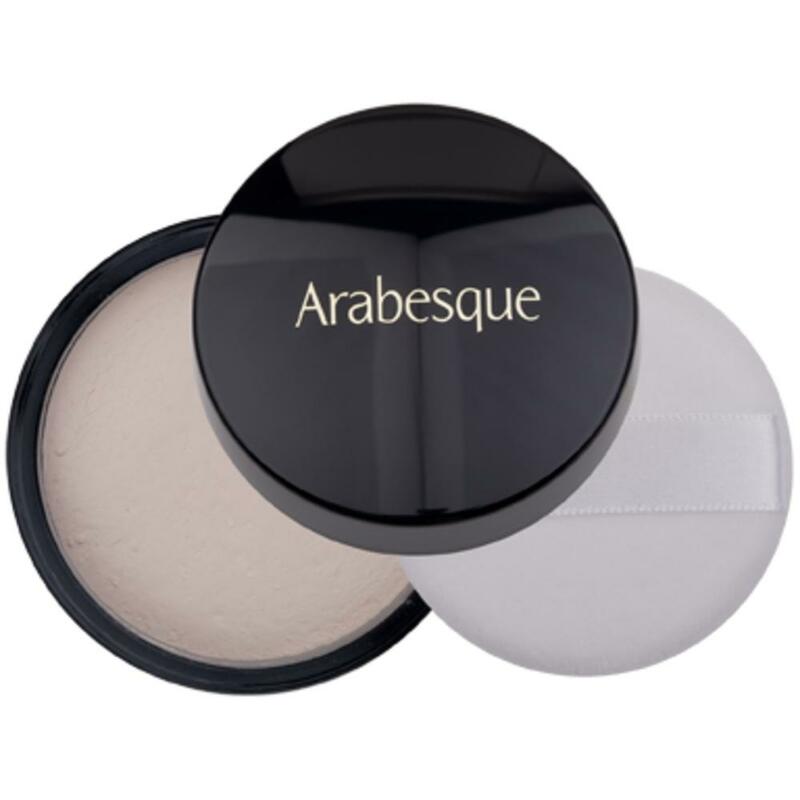 ARABESQUE Fixing Powder is a transparent setting powder for long-lasting make-up and lipstick. 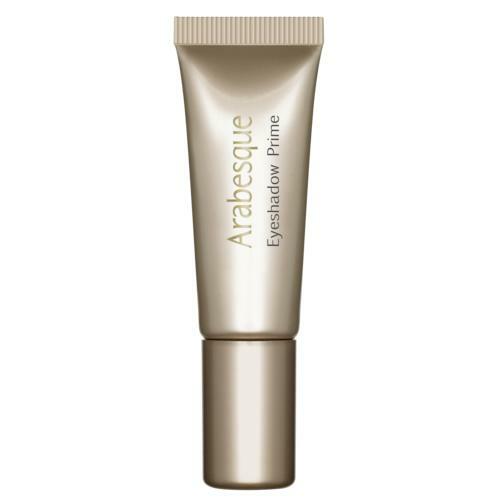 It is perfect for fixing make-up and Camouflage Cream and, additionally, makes it waterproof. 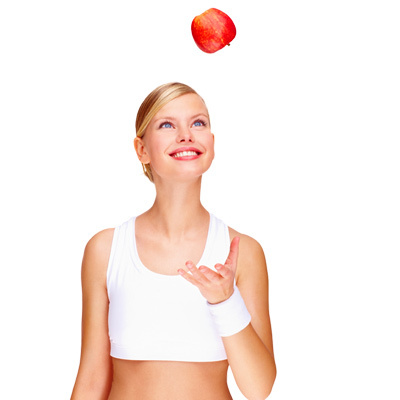 Fixing Powder also gives lip make-up (lipstick) long lasting, waterproof qualities. 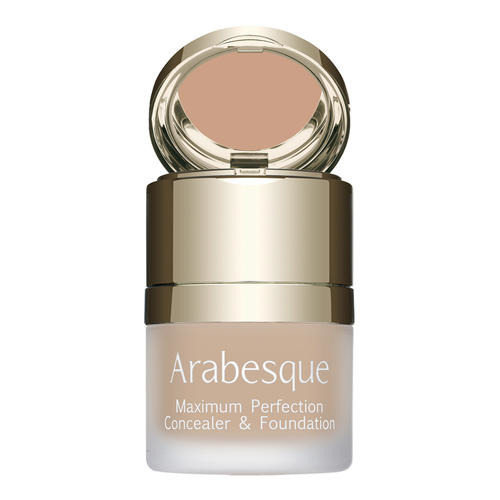 Apply with a powder puff generously over Camouflage Cream or foundation and leave to set for a few minutes. 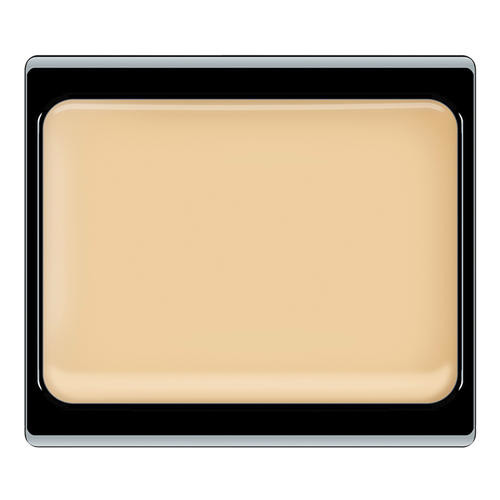 Remove surplus powder with the Camouflage Brush.